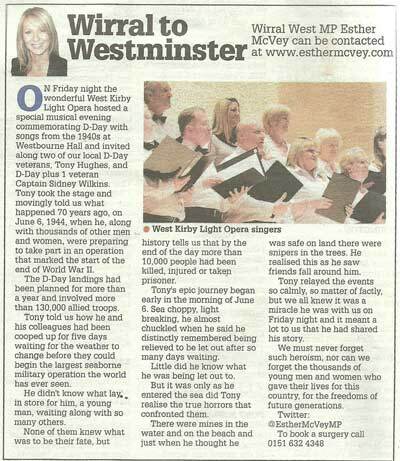 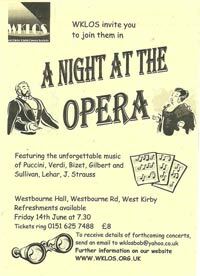 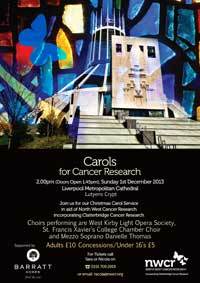 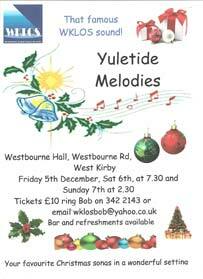 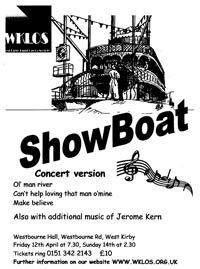 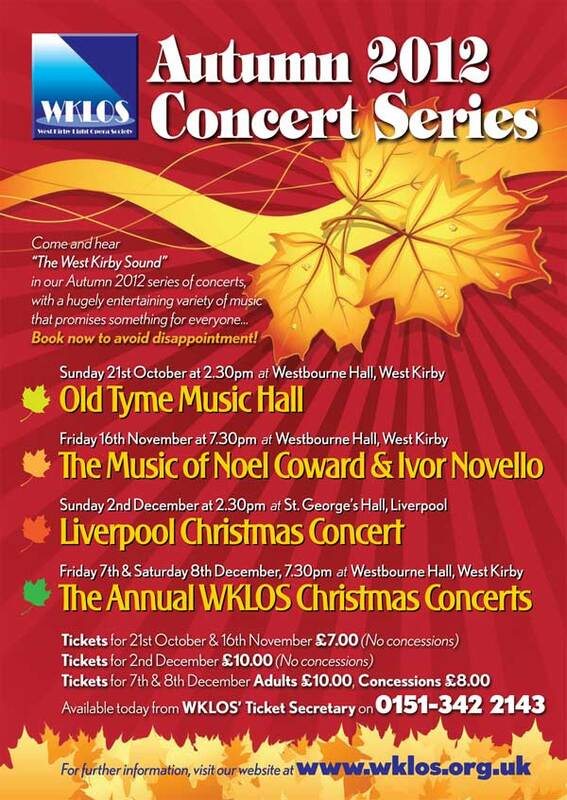 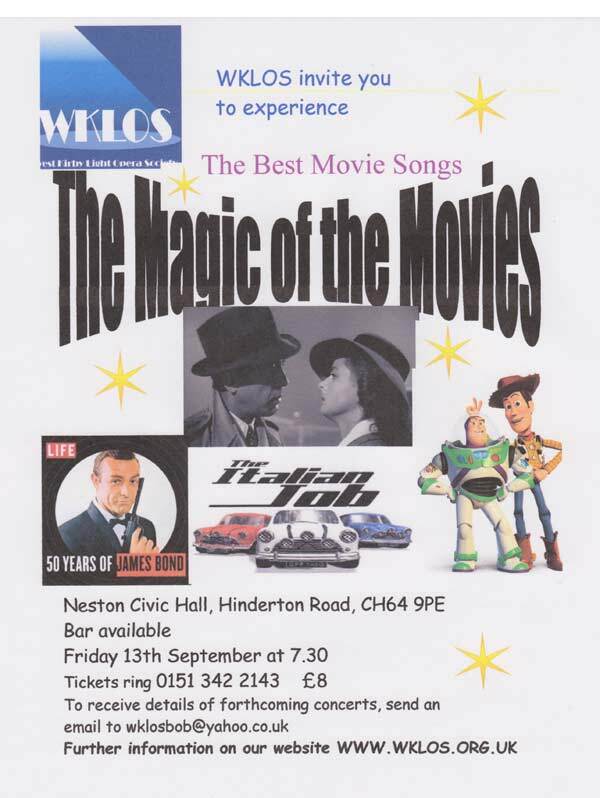 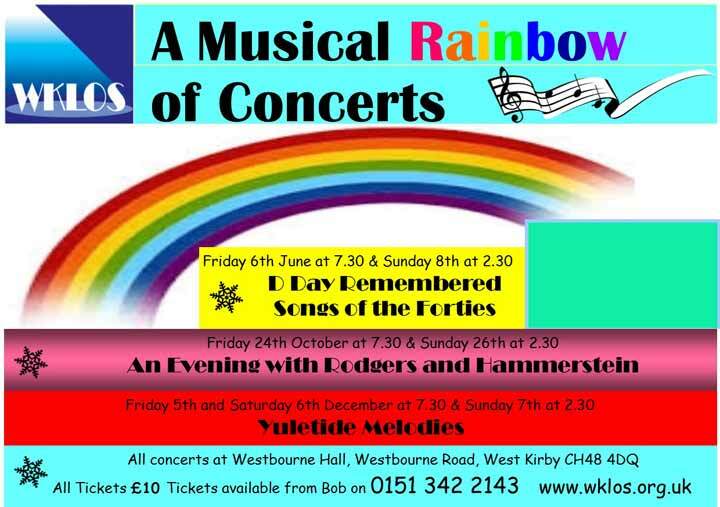 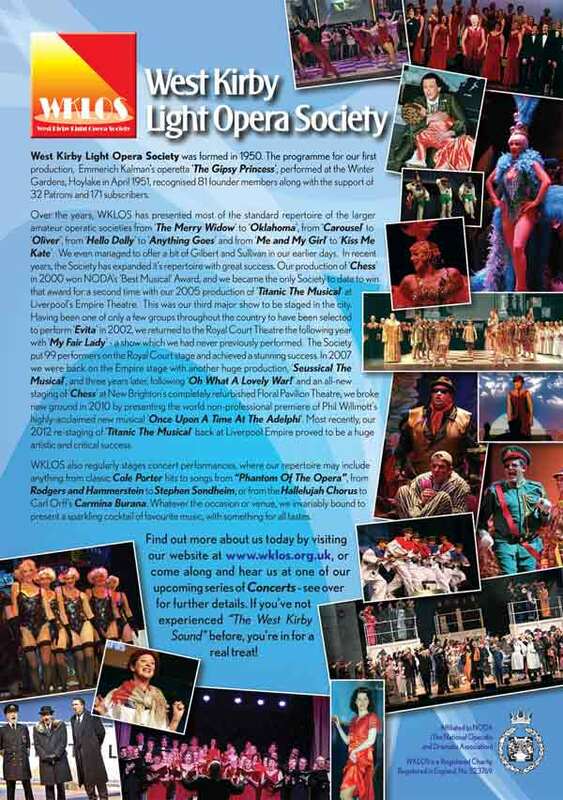 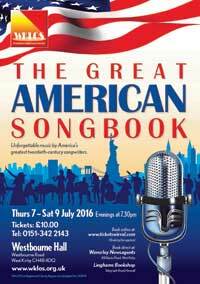 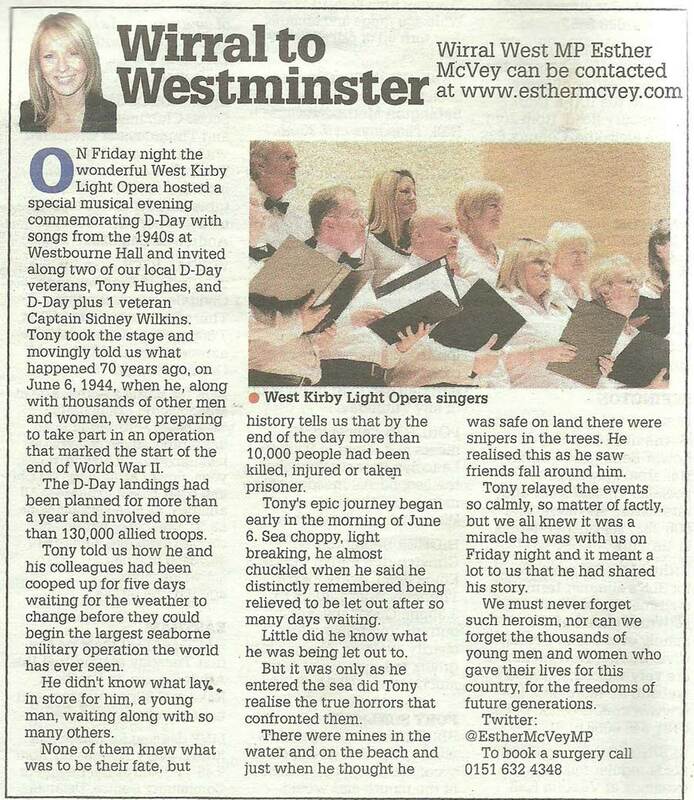 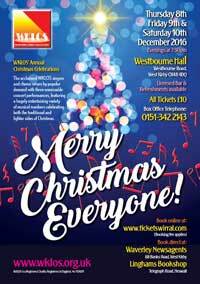 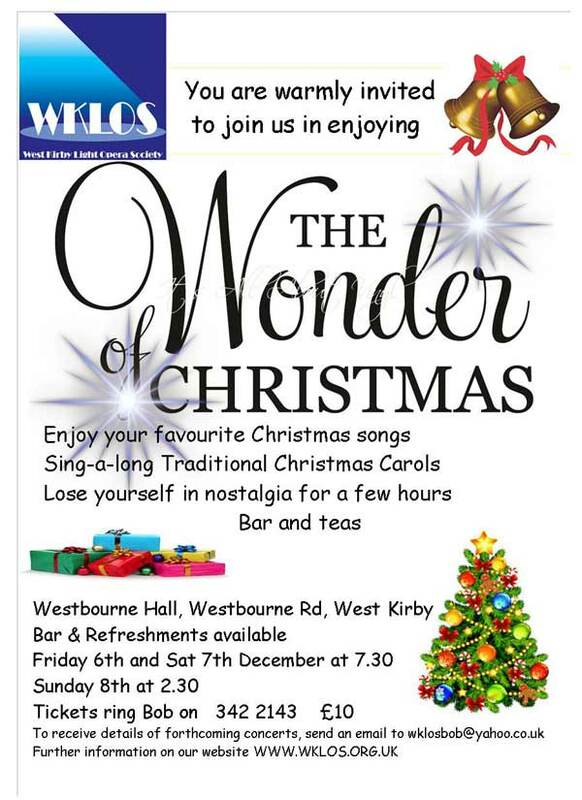 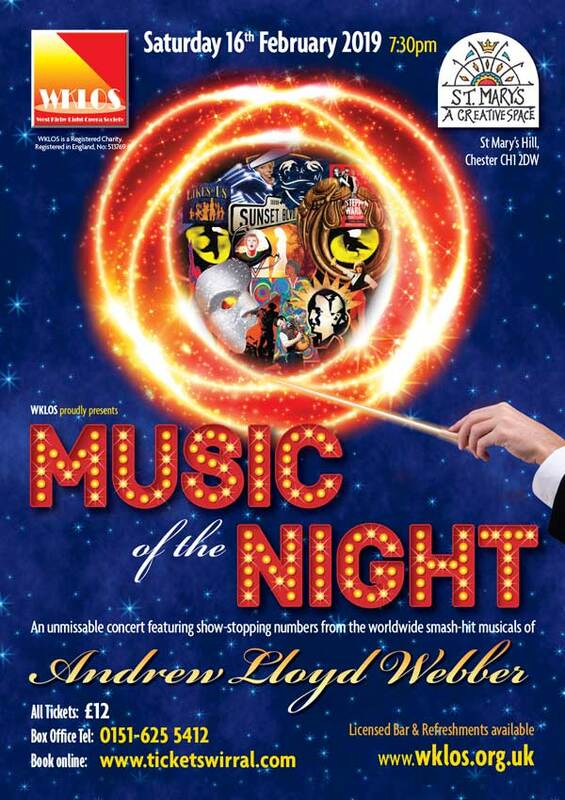 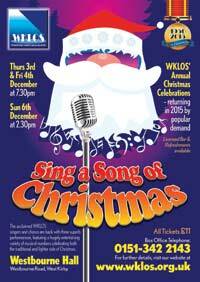 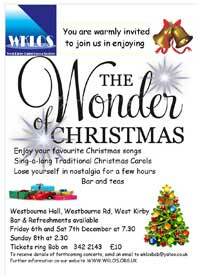 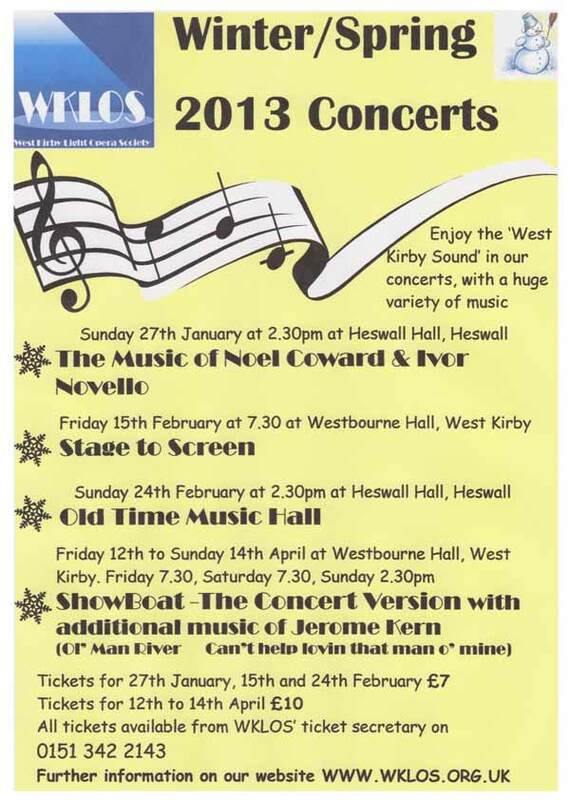 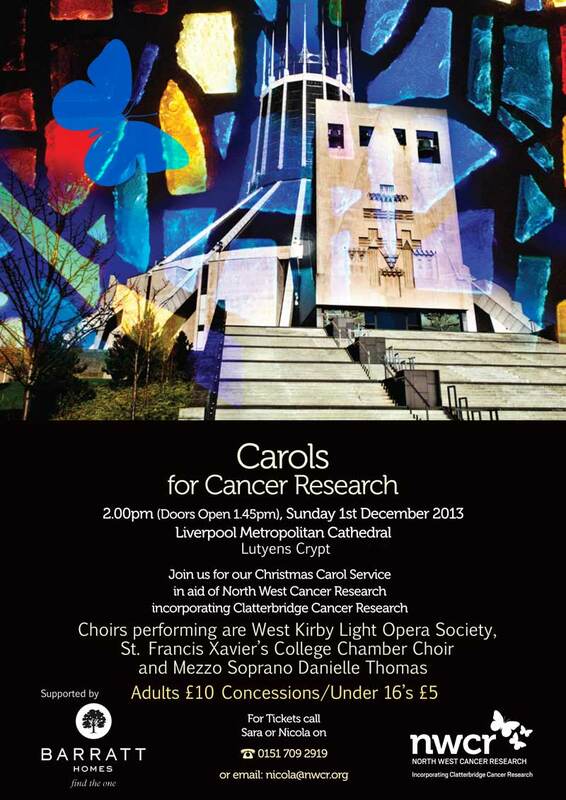 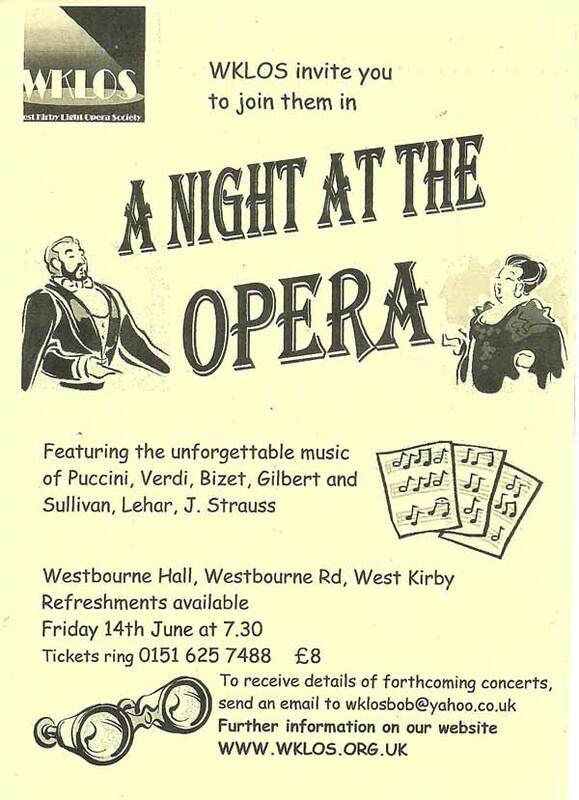 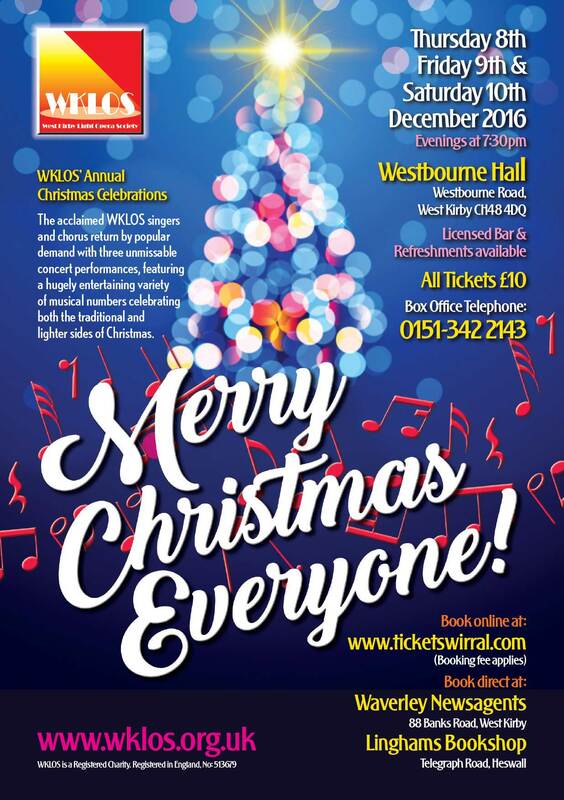 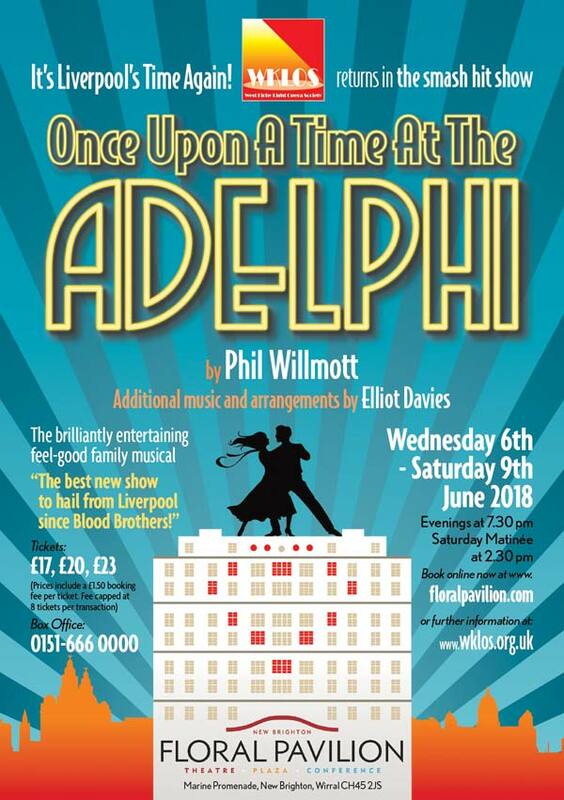 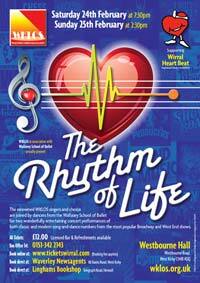 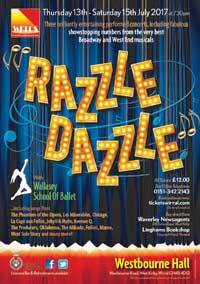 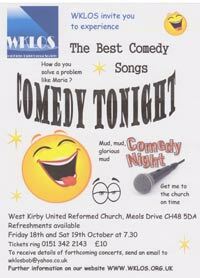 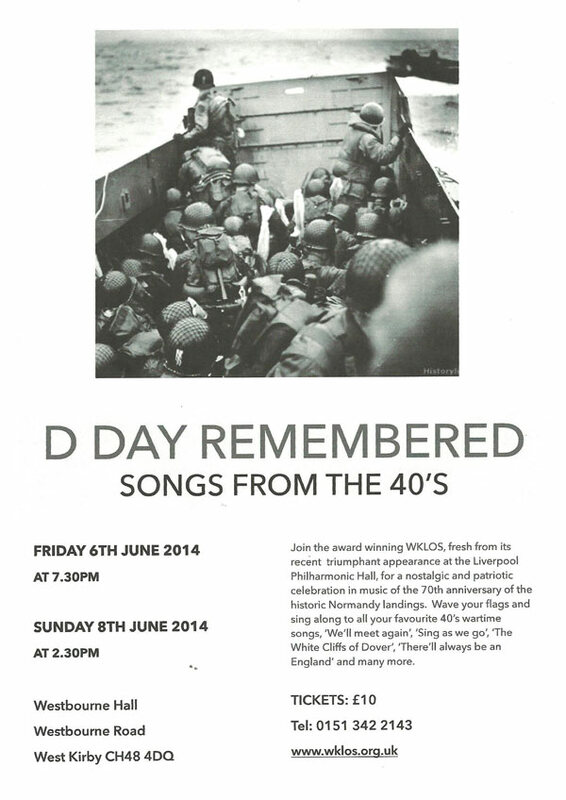 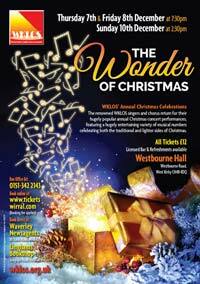 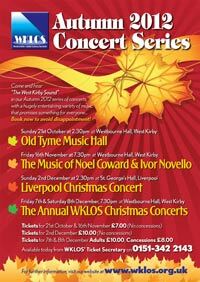 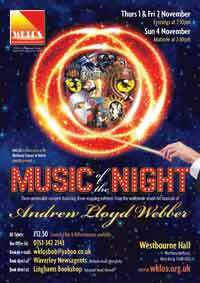 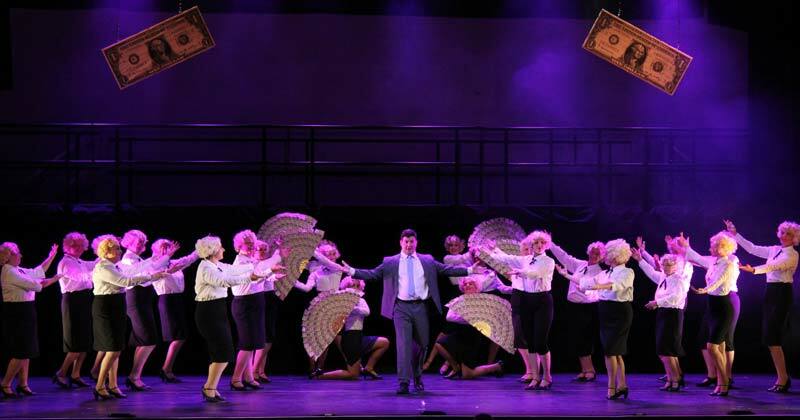 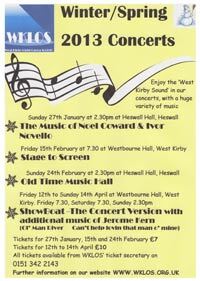 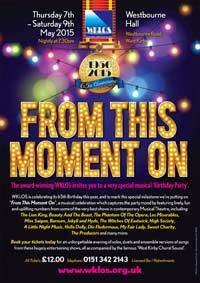 WKLOS is one of the leading amateur Musical Theatre societies in the NorthWest. 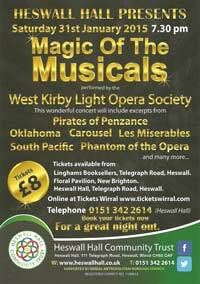 West Kirby is situated on the Wirral peninsula and the Society was founded in 1950. 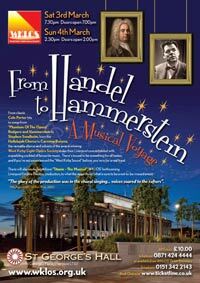 WKLOS is a member of the National Operatic and Dramatic Association - NODA. 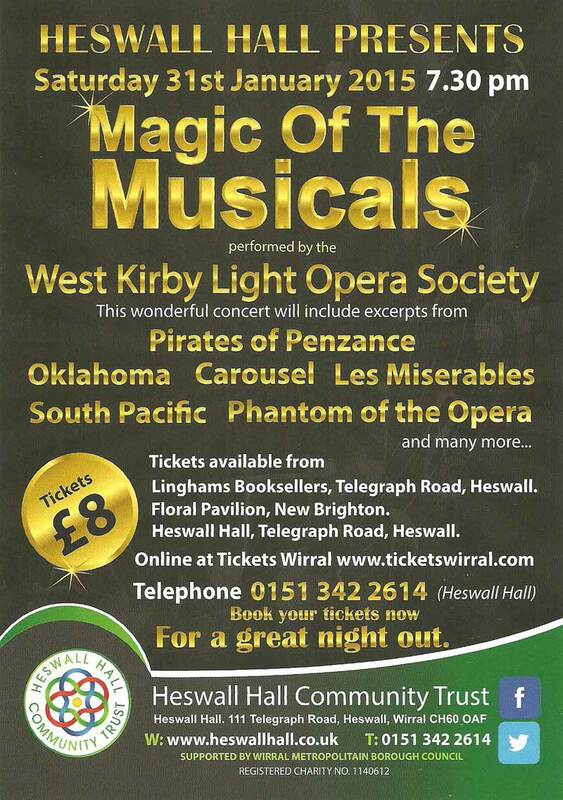 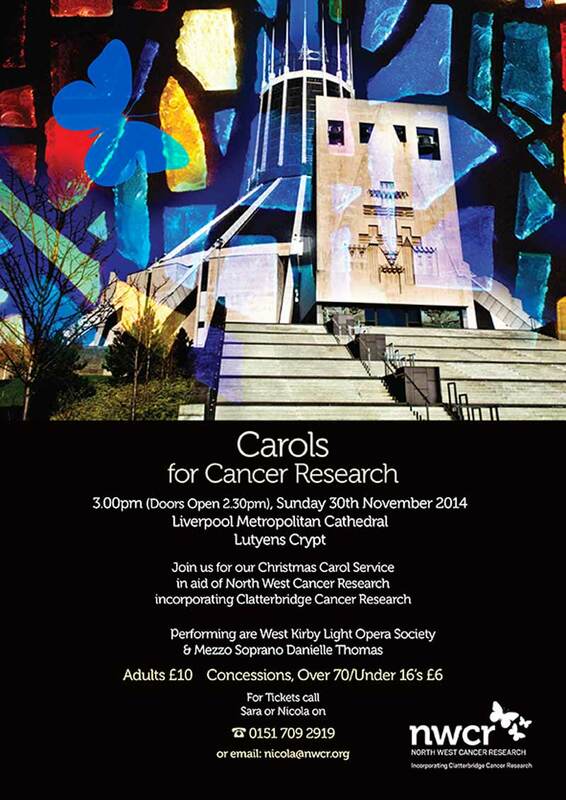 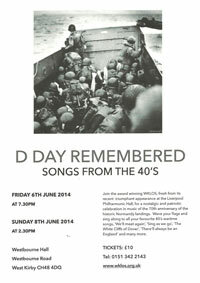 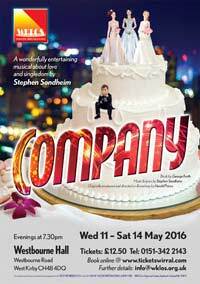 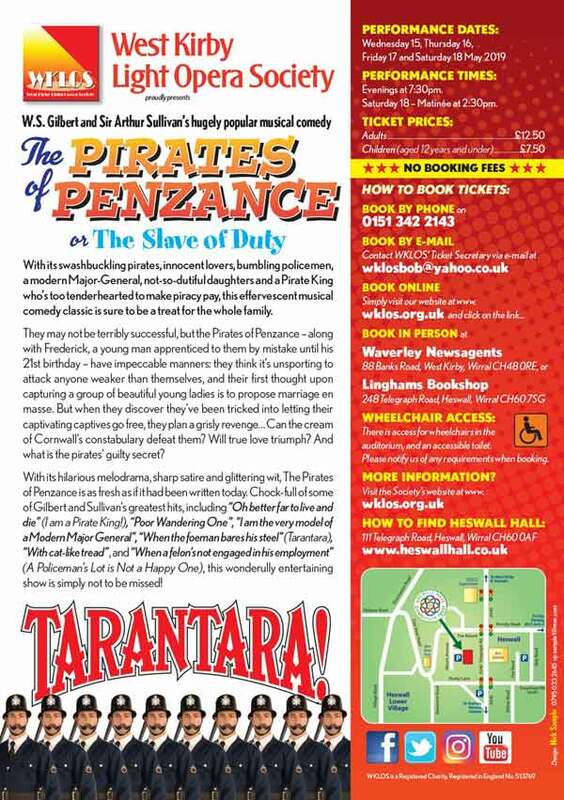 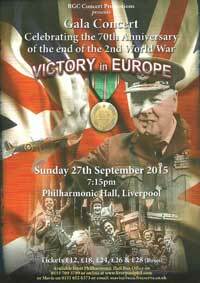 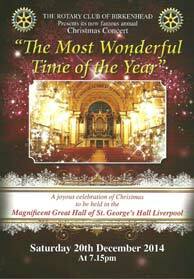 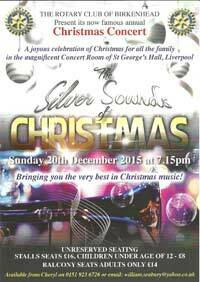 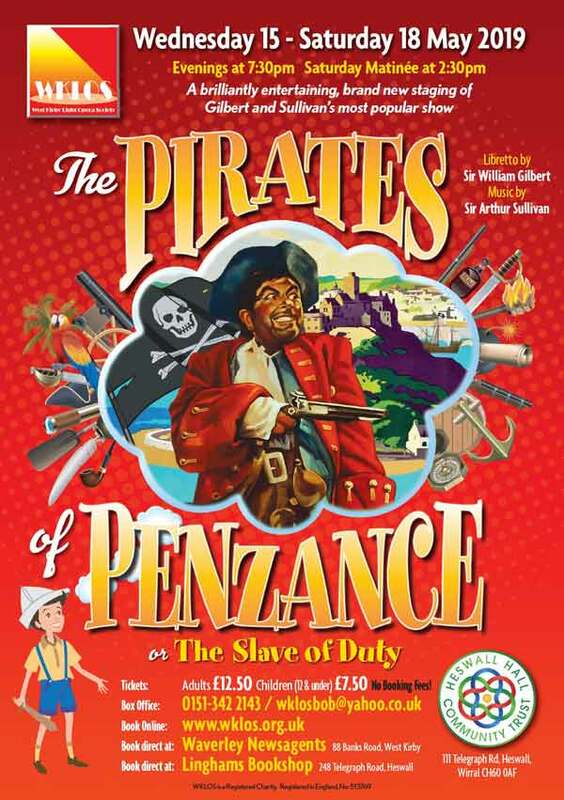 To buy tickets - CLICK HERE - NO BOOKING FEE!!! 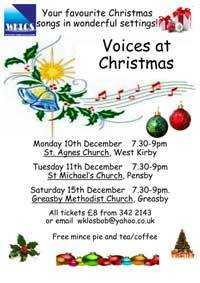 We are always delighted to welcome new members - all voices. 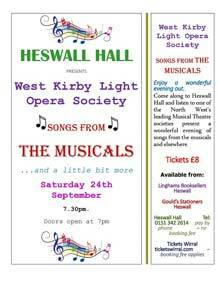 Why not come along, join in and see if you like us. 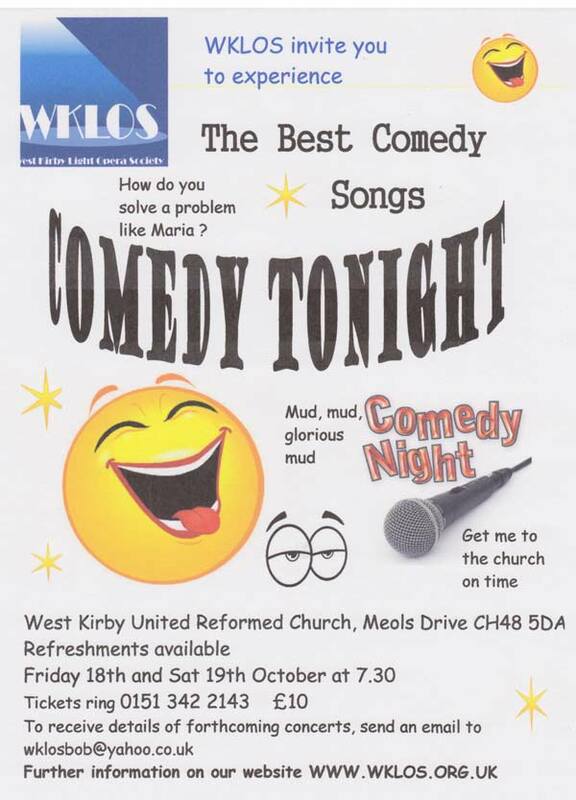 We meet every Monday at 7.30pm in Greasby Methodist Church Hall, Greasby Rd, - the church is almost opposite the petrol station. 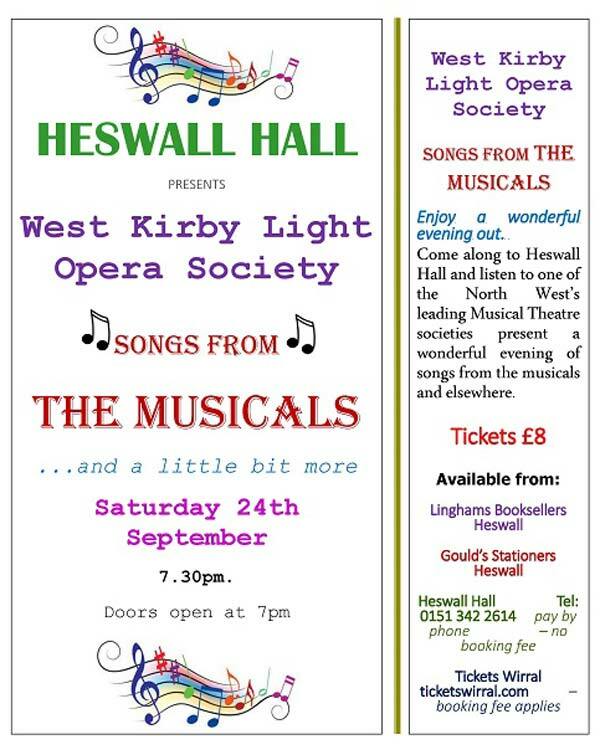 You will be assured of a warm welcome.